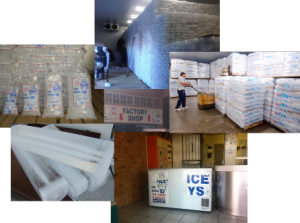 Our Factory Shop supplies Gas Appliances, including Gas Bottles, Gas Fittings, Gas Braai’s and Gas Heaters. 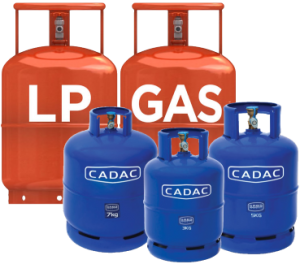 We also stock Gas Spares. All of your bottles filled from 9kg and upward can be exchanged and or filled while you wait. All gas storage and filling is certified and approved.